St. Gabriel Parish is a welcoming Catholic community in the beautiful country-side of Hubertus, Wisconsin. Located northwest of Milwaukee, our St. Gabriel community is represented by faith-filled families who proclaim Christ and make disciples through the Sacramental Life of the Church. We are a young parish formed in 2002 through the merger of three richly historic parishes which date back over 160 years: St. Columba of Colgate, St. Hubert of Hubertus, and St. Mary of Richfield. 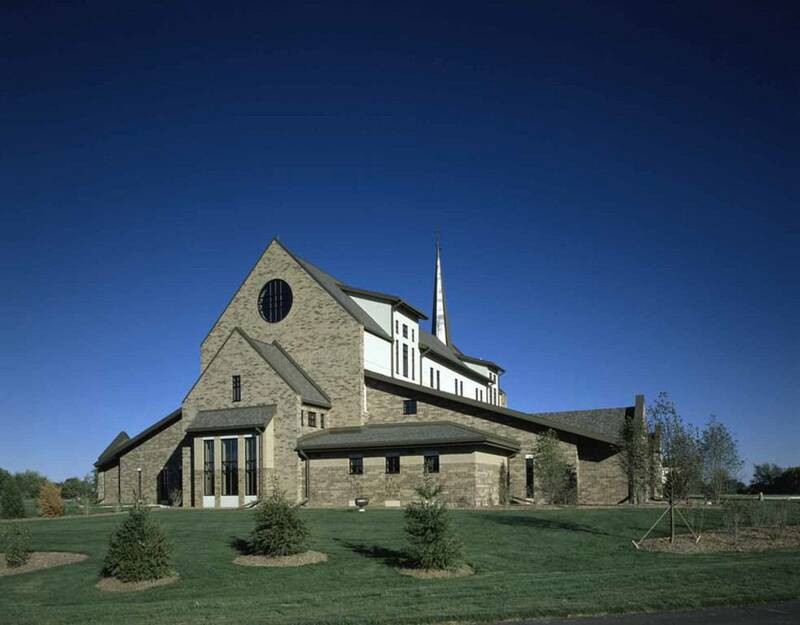 Through the wisdom of these parish communities, St. Gabriel church was built in 2005 with the purpose of bringing these three individual parishes together to worship as one community. We are committed to honoring God’s love in our celebration of the Eucharist and sacraments. We express our gratitude for God’s blessings by reaching out to our parishioners and neighbors through our stewardship opportunities and parish activities. Our Christian Formation programs serve our parishioners and neighbors of all ages. Christianity and God’s Word in every day life are taught in our parish school and religious education program. Our Councils, Commissions and Committees work tirelessly toward a vibrant and engaged community. We invite you to join us at Mass! All are welcome at St. Gabriel Parish!